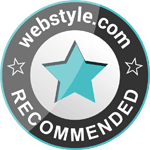 The owner of Mega Precision O-Rings has nearly 30 years of hands-on experience in the engineered plastics industry and has been operating his own business for 18 years. 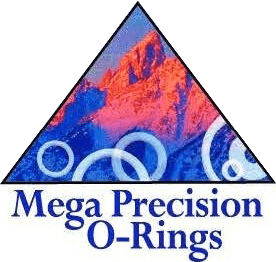 Mega Precision O-Rings prides itself on our reputation of building the highest quality parts and providing the shortest lead time in the industry. Our highly-qualified manufacturing employees take the time to do the job right — always to the customers' specifications. Our prototyping specialists and friendly product-line service representatives will help you design new parts that meet all of your needs.